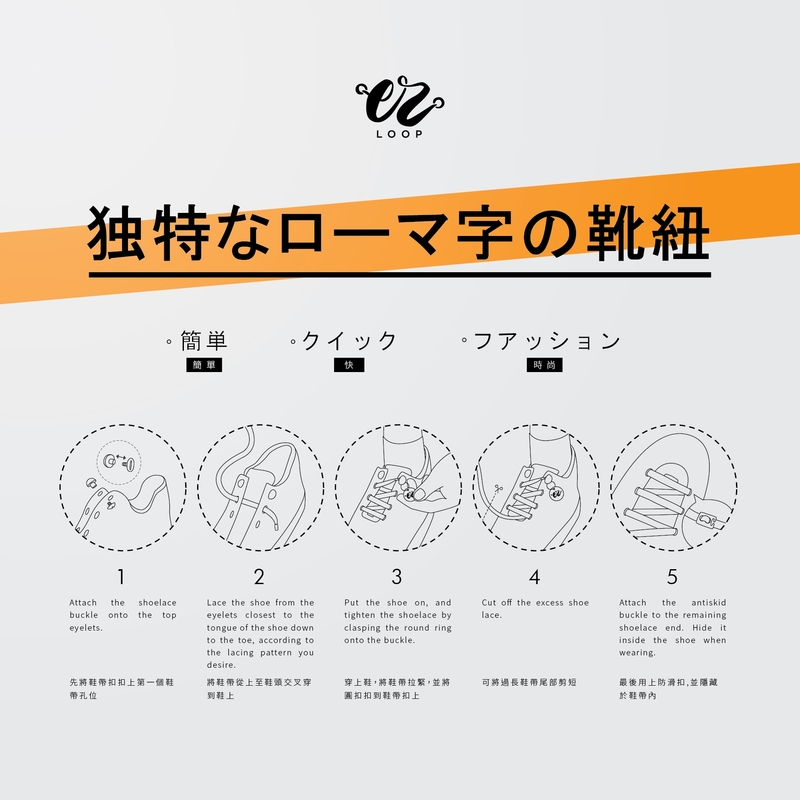 EZ Loop is the coolest shoelaces with the one-hand tie mechanism. 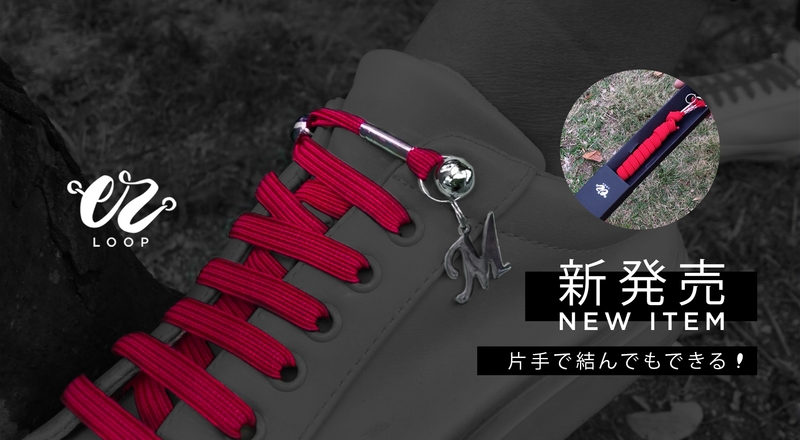 This feature removes any issue with tie and knots. provided with the vibrancy of colours of your choice. added to bring out your sense of fashion.